Employ Yourself! 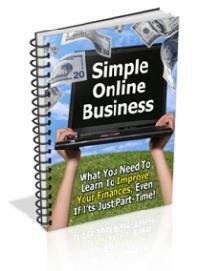 Create An Internet Business And Start Making Money In Just 2 Weeks In-house! Strategies designed for beginners – ANYONE can do this!